There are many people who want to install Daikin Inverter smart envi in their own properties. This air conditioner can bring many benefits for all customers. If you want to find the best air conditioner unit for your home or office, you can take a look at this unit now. There are some good reviews that discuss about this high quality air conditioner now. It can be the best time for you to purchase this air conditioner, especially when you want to deliver cool temperature inside your property. Before you decide to purchase this unit, you can take a look at this review now. This is the most important benefit that is offered by this air conditioner. This unit has compact design and also small size, so you can install this unit at anytime you want. You can also use this unit in any compact areas in your property, such as home or office. It is easy for you to install this air conditioner on the wall completely. Although this unit has compact size and design, you can still get all benefits and features from this high quality air conditioner. You can rely on the quality and also performance from this reliable air conditioner now. This is another reason why you have to buy this air conditioner now. This unit is equipped with Titanium apatite photocatalytic filter. This filtration system is very useful to help you remove impurities, viruses, bacteria, and any other unwanted materials from the air completely. You can also filter out dust and cigarette smoke that may appear in your home now. When you want to have good air quality in your property, you need to install this high quality air conditioner now. 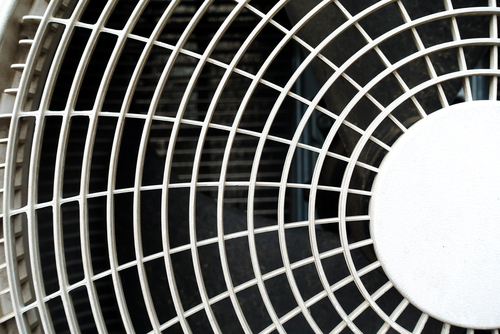 When you use this unit properly, you can improve the overall air quality around yourself. When you are looking for the best air conditioner that can be controlled easily, you can take a look at this unit now. This product can be controlled via your smartphones or tablets. Don't forget to download the app that is provided by Daikin. This feature is very useful to help you monitor and control the overall performance of this aircon easily. This intelligent feature can be very attractive and interesting for most people these days. When you use this feature, you should be able to control this air conditioner at anytime you need. This is another benefit that is offered by this Daikin aircon Smart Envi. This air conditioner has quiet performance, so you don't need to disturb other people around yourself. This unit only has about 19 decibels sound level. This level is very attractive for most people these days. You can simply install this air conditioner in any properties that you have, including home, office, apartment, and any other properties nowadays. If you want to maintain this quiet performance, you may want to take care and also maintain the quality of this air conditioner regularly. It is one of the most popular features that you can find from this air conditioner. This unit has intelligent eye feature. This technology is able to control the aircon's operation based on the human movement and activities in your room. It is going to use infrared sensor, in order to detect any movements in your office or home. 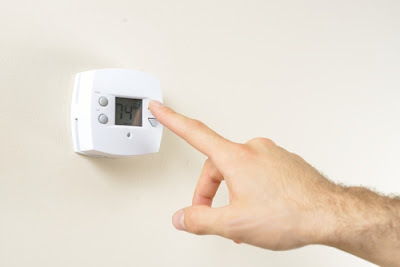 This feature is very useful to help you manage the overall temperature of your rooms easily. This sensor is able to provide accurate result for all customers who are using this reliable unit for their home, office, apartment, and any other properties now. This is another common benefit that is offered by this unit. This air conditioner is rated as one of the most popular energy efficient air conditioners on the market nowadays. You don't need to spend a lot of money on the electricity when you are using this reliable unit now. Its superior energy saving procedure is very attractive for most users these days. Many people are interested in buying this unit because they want to save money on their regular electricity bills. You need to read the whole instructions before you install this unit, in order to get the most efficient system from this air conditioner. This unit is very well-known for its powerful refrigerant. This unit has the next generation R32 refrigerant that can bring many benefits for all customers. This part of this air conditioner can provide the best cooling experience for all users these days. This refrigerant is very well-known for its long lasting performance, so you don't need to spend a lot of money for taking care of this part. You only need to replace this refrigerant at least once in every 2 - 3 years. It is easy for you to find this replacement refrigerant on any Daikin stores easily. This is another good benefit that is offered by this Daikin Smart Envi air conditioner. You don't need to spend a lot of time and money when you want to take care of this unit. You can simply read the whole instructions from the manual book, in order to learn about how to take care of this product. 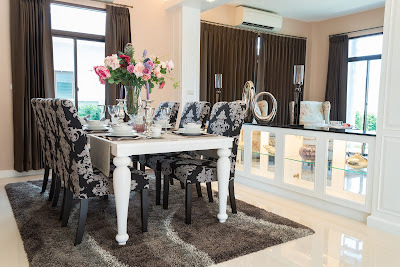 If you don't have time to maintain the quality of this air conditioner, you can simply hire the best aircon maintenance company that is suitable for your own needs. This company is ready to help you take care of all parts of this unit completely. Daikin Smart Envi air conditioner can bring many advantages for all customers nowadays. When you want to select the best air conditioner for yourself, you can take a look at this unit. It can be the best time for you to purchase this unit for cooling down the temperature of your home, office, and also apartment. There are many other benefits that are offered by this reliable unit. You can hire our company for installing this air conditioner unit in your properties. We are ready to help you get all benefits from this reliable unit now.